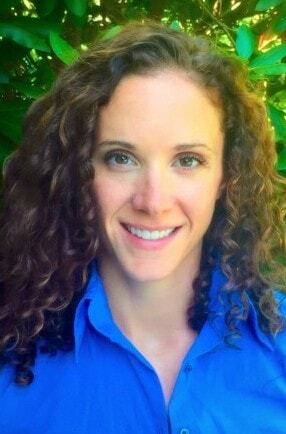 Kristina has a varied medical background in a clinical and a research capacity. She worked as an EMT while completing a degree in Medical Microbiology, with a concentration in novel molecular diagnostic techniques. After working clinically at a large teaching hospital, she turned her focus to research projects, honing her analytic and medical writing skills. She is excited to be bringing her knowledge of current medical practice and research to Medi-Vantage and has participated in human factors usability studies and secondary research.